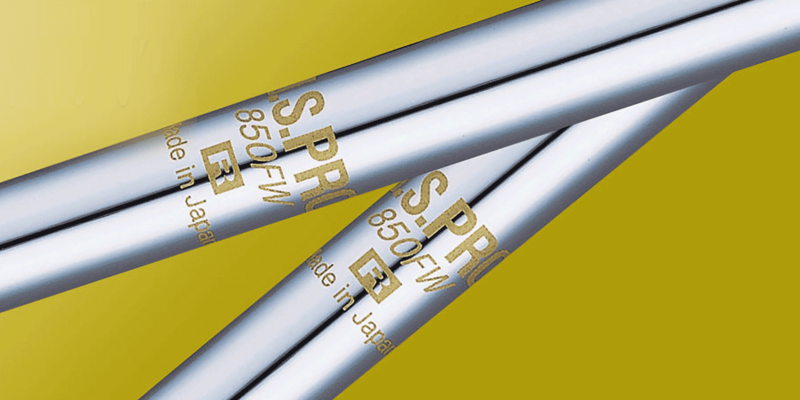 The N. S. PRO 850FW Steel Shaft for Fairway Woods (Ultra-lightweight) Full swing capabilities, one of our most popular models among golfers looking to get on the green in two! The N.S.PRO 850’s ultra-lightweight steel characteristics let you enjoy dramatically improved natural flex, sharp resilience and ease of contact. Meet the shaft that helps make intermediate trajectory control more accurate than ever! Features a soft hit sensation on contact.